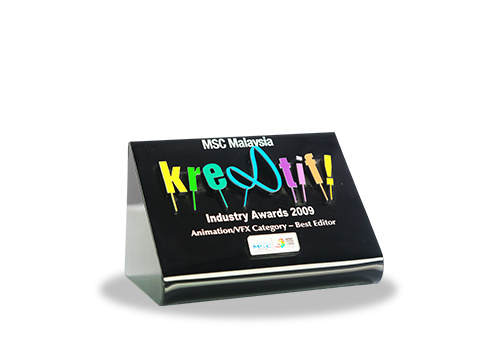 On 2009, Les’ Copaque was awarded ‘Best Editor Animation’ in the VFX Category during MSC Malaysia Kre8tif. Malaysia Digital Economy Corporation Sdn. Bhd. (MDEC) is the holistic, government-owned agency launched in 1996 to pioneer the transformation of Malaysia’s digital economy. Its roots stemmed from Vision 2020, the plan to develop Malaysia into a fully-developed nation by 2020.